Situated 35 kilometres to the northwest of the city lights of Perth, the state capital, you will reach the vibrant area of Mindarie. The unique attractions of Perth include the Kings Park and Botanic Garden and Swan Bells Belltower. If you want an afternoon out in the fresh air, play a round at Hamersley Public Golf Course. 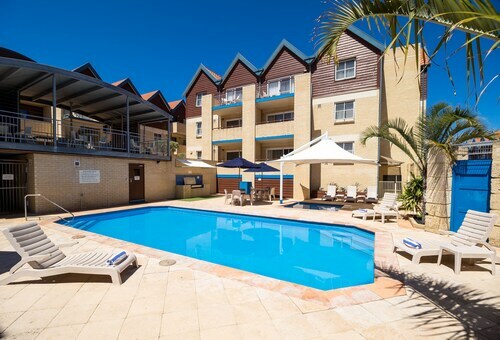 The Marina Hotel - Mindarie is perfect for those who want to rest close by. Stopping in at Portofinos Quinns Beach | Restaurant | Cafe is a terrific way to kick off your day in Mindarie. Just follow the scent of roasting coffee beans! All of that sightseeing can certainly wear you out. Luckily, Masala plates up nutritious meals that will be sure to satisfy even the most starved travellers. If you wouldn't mind a couple of beers before you head back to your room, why not pull up a stool at Indian Ocean Brewing Company? Who knows, the bartender might even have some tips on what to do tomorrow! The Burns Beach Bed & Breakfast in Burns Beach and the Time in a Bottle in Currambine are great places to stay if you and your mates can't secure the right room in Mindarie. Ready to make your dreams of Mindarie a reality? Wotif has your back, from car hire and activities to flights and accommodations. 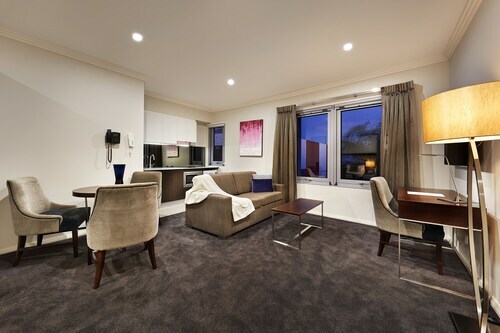 How Much is a Hotel Room in Mindarie? 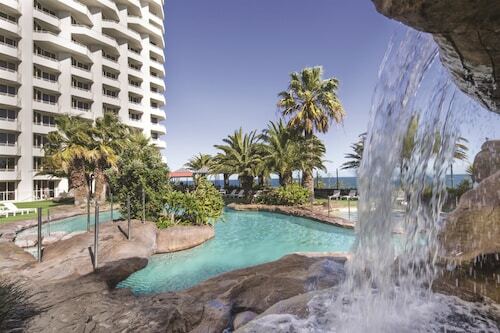 Hotels in Mindarie start at AU$136 per night. Prices and availability subject to change. Additional terms may apply.